This week, Vic Mensa broke the news that he had a collaboration on the way with G-Eazy, and now we are getting said track. The song is called "Reverse," and it comes with production by none other than Marshmello. 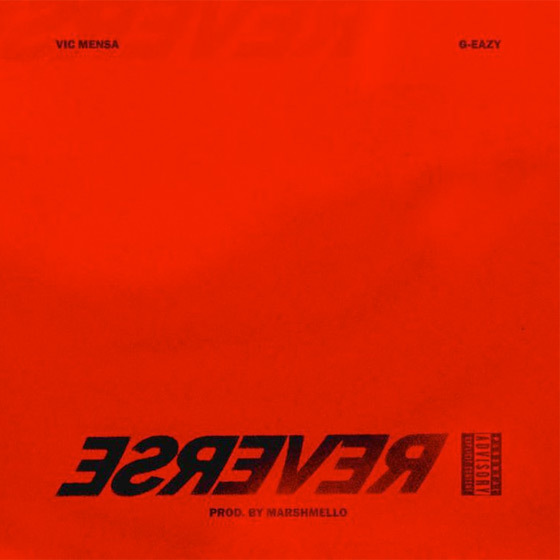 "Reverse" marks the first new Mensa track we've heard since "Dim Sum," and it finds Mensa in full braggadocio mode, rapping "We been through the traffic / With my ratchet in the purse / In a Saint Laurent straitjacket / If I crash I go berserk." G-Eazy follows suit, spitting, "It's a bird / It's a plane / It's a man that's gone insane." Right now, you can hear "Reverse" below.